PUBG Codename: Savage Map Getting Cave System | Nerd Much? 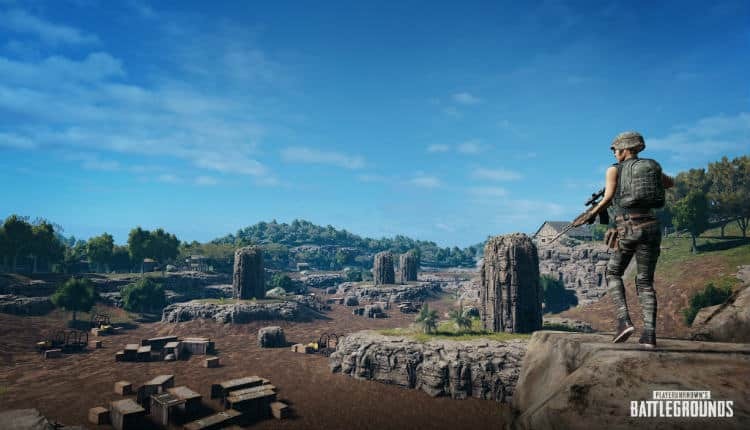 PUBG‘s newest map, Codename: Savage, has been in testing since early April. The second phase of which just began on Monday and ends later this evening. The team at PUBG Corp. is now talking about the changes coming following the closed betas, with a substantial amount of things being added down the line. The inspiration for the Codename: Savage map stems from a trip that PUBG Corp. took to Thailand last year. While there, the developers took in the beautiful scenery and methodically documented local landscapes to take back with them for research. You can follow their blog here which details the trip and the massive amount of data they gathered. What resulted from the trip is the game’s Codename: Savage 4×4 map. 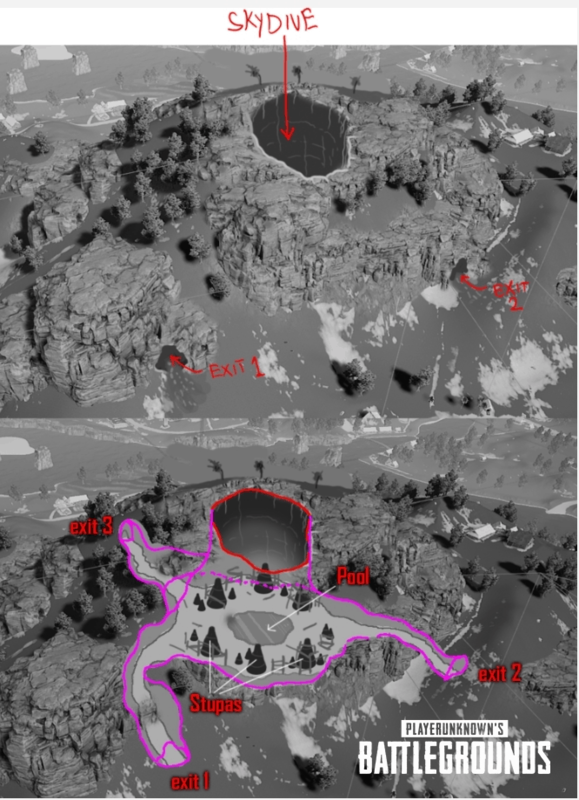 But what was seen in the two closed betas were just the initial debuts of the map. PUBG Corp. has much more planned as development progresses. The studio tweeted out today that they plan to implement “new weapons, vehicles, and areas to Codename: Savage. This includes an underground cave system.” And the inspiration for the underground cave system? You guessed it. Thailand. The underground cave system is based upon the Phraya Nakhon Cave system in the Southeast Asian country. PUBG Corp. plans to make the large mouth entering the cave system the future focal point of Codename: Savage. PUBG Corp. is planning to implement the cave system into Codename: Savage “in the next couple of testing phases.” They also intend to disclose more information on the “new weapons and special vehicles (including a Tuk Tuk) soon”. There are only a few more hours left to jump into round two of the Codename: Savage closed beta. If you’re interested, head to sign-up. Keys are limited though so you’ll probably have to wait for PUBG Corp.’s third closed beta to get your shot at a chicken dinner on the new map.